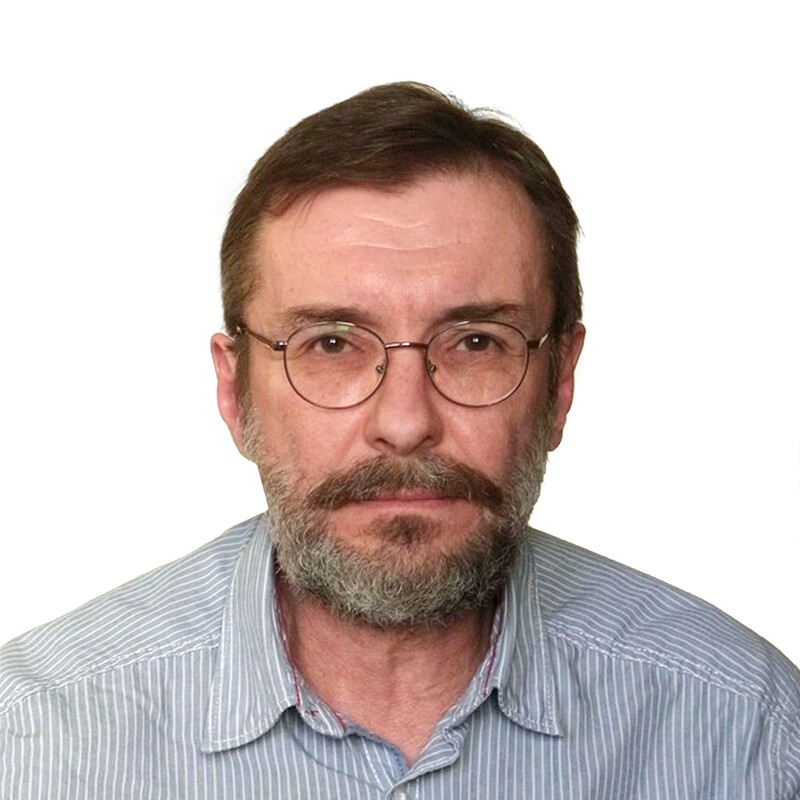 Alexei graduated from the Physics Department of Lomonosov Moscow State University in 1980, where he also received his Candidate of Sciences degree in 1983. His thesis was devoted to the geometry of supergravity and of higher dimensional gravity. Alexei has extensive international experience. He was a visiting professor or researcher at many leading international universities and research centers. He visited Kavli Institute for the Physics and Mathematics of the Universe in Japan, University of Toronto in Canada, IFT UNESP in Brazil, Simons Center for Geometry and Physics and Michigan State University in the USA, CTQM at the University of Aarhus in Denmark, and IRMAR at University Rennes-1 in France. Alexei authored more than 50 publications. His research interests include, among others, quantum theory, mathematical physics, algebraic and differential geometry. Alexei is a member of the American Mathematical Society.